A hummingbird’s brain is 4.2 % of its body weight, more than any other bird (human brain = 2 %). A hummingbird’s feet are so weak they cannot walk on them, only perch. A hummingbird has virtually no sense of smell. A male hummingbird dives in mid-air to impress a female, moving 400 body lengths a second. 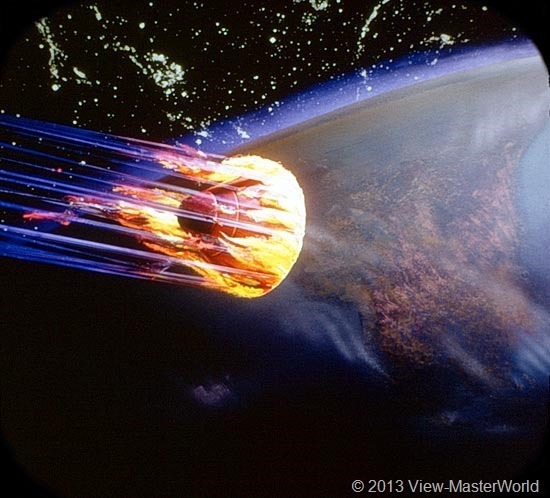 Relative to size, that’s faster than the re-entry of a space shuttle into Earth’s atmosphere. 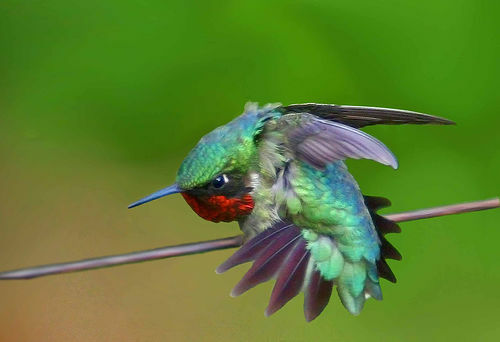 The rufous hummingbird weighs a mere 3 grams. 1 hummingbird = 8 pinches. 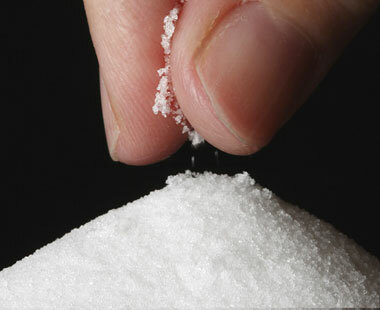 or 3/4 teaspoon ish. What’s great about these facts is you will not remember them. You will tell a friend “Man, I just learned that hummingbirds weigh like…some crazy, tiny amount of salt.” Your friend will then raise their eyebrow while simultaneously reevaluating your sanity and also the degree to which they would like to be seen with you in public. And then you will have to send them to my blog to prove you’re not exaggerating and their mind can be blown in precisely the same way. However, if I were to tell a hummingbird these statistics, it would probably remember them, because it turns out, they have a crazy high amount of memory. How much amount? you ask? Well, because hummingbirds are so spastic fast, but still warm-blooded, they need to eat (a lot) to maintain their metabolism. But spending a ton of time foraging for food wastes precious energy. The heart of a hummingbird beats 250 times a minute at rest, but during flight it escalates to over 1200 times a minute. So, how to maximize the efficiency of searching for food? 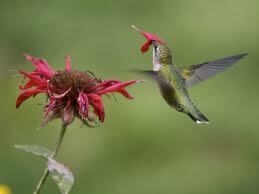 Hummingbirds are nectarivores (actual word), they depend on the sugar-high from flowers for their diet. Those flowers, once sucked dry, replenish their nectar after a certain time. The problem is, the amount of time it takes to replenish is different with every flower. 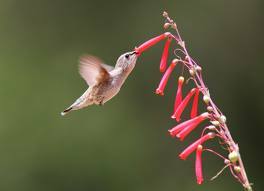 Imagine the advantage it would be to a hummingbird to just know which flowers have replenished their nectar already instead of wasting energy trying at random. Are you there yet? Are you there yet? How about now? And…I’m exhausted. And…I’m dead. And…I’m extinct. Turns out, they do know, all from memory (ninja). 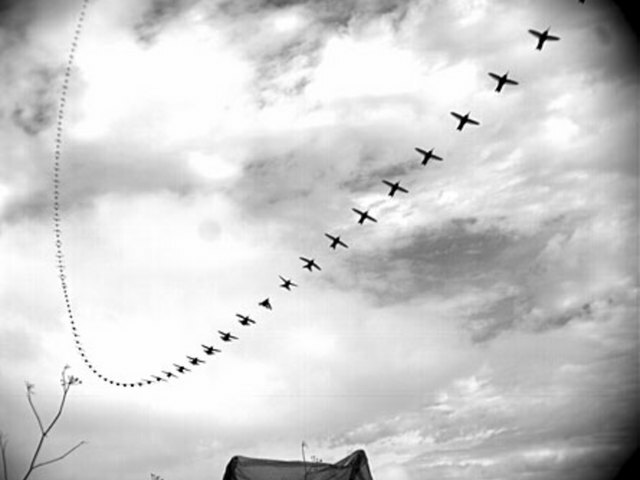 To demonstrate how awesome this is, scientist chicks and dudes in Alberta, Canada (Henderson, et al) decided to mess with a bunch of wild rufous hummingbirds. 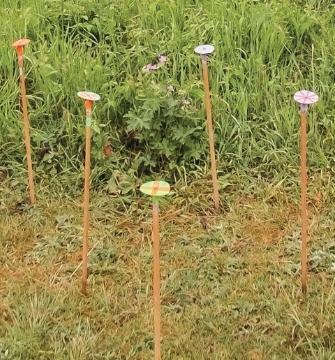 They set up sets of 8 fake flowers in multiple male hummingbird territories. Four of the flowers were refilled 10 minutes after being emptied. The other four, in 20 minutes. Each flower was a different color and pattern and the 10 minute and 20 minute flowers were mixed together. The hummingbirds therefore, had to figure out how long it took for which flower in which location to refill. It’s dawn (insert William Tell Overture here), and Humphrey the hummingbird is hanging in his space. He sees the 8 hideous flowers nature did not smile upon, knowing which one takes how long (he learned yesterday). So he visits a few, and empties them. Let’s say he visited two 10 minute flowers, and two 20 minute flowers. He goes on to real flowers too, and then resumes his perch. Somewhere in his mind, 4 timers have started counting down, two to 10 minutes, two to 20. 8:05, he visits the remaining 4 fake flowers. Four new timers start. 8:10, The first two 10 minutes flowers are ready, but just then a rival male shows up, and Humphrey has to chase him off. It’s now 8:13, so he visits the two 10 minute flowers, and resets those two timers to 10 minutes, remembering that the two original 20 minute flowers will be ready in 7 minutes, but the second set of 10 minute flowers in 3 minutes, and the remaining…oh look, a female, must impress with my crazy fast dive! Okay, so now the second set of 2 is past ready, and I have 2 minutes for…have you gone cross eyed yet? It’s not quite as to the minute as I have made it sound in the example, but it’s pretty dang close. This kind of when and where timing has never been shown to occur in the animal kingdom before to this degree, and was thought to be a human trait. Human trait? I can’t even cook one pot of rice without the oven timer. 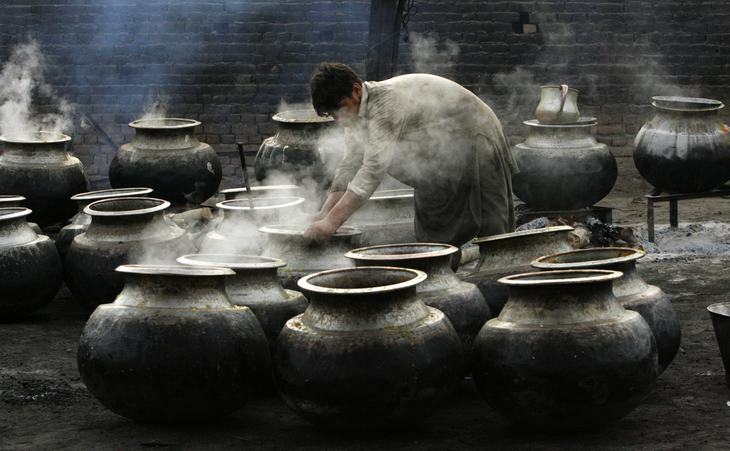 This would be like having eight different pots of rice, with different cook times, with different start times, and then having to go buy stamps at the post office in between, arriving back late, and resetting whichever ones, but not others,.. I would starve basically. Thanks for that! 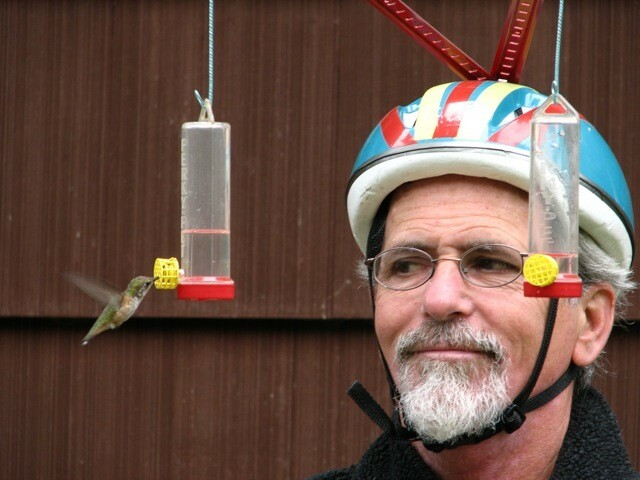 Found this Googling ‘hummingburd statistics’. I have four feeders in front of windows and see a few of these guys every day. It is January 16, 2014 and I’m on Vancouver Island. 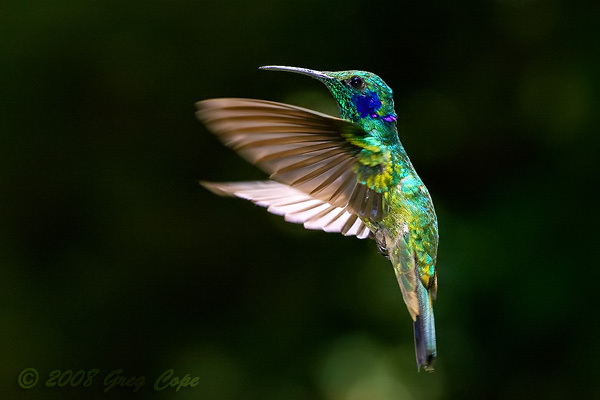 This guy http://www.hummingbirdsupclose.com/ is an expert on hummingbirds and provides hundreds of pictures and videos.